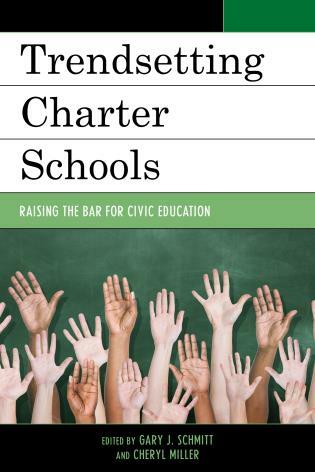 This book explores the ideological contexts for the creation and spread of “No Excuses” charter schools. 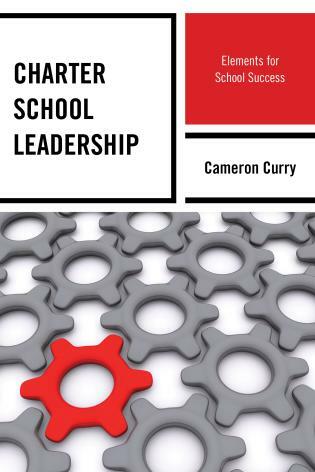 In so doing, Work Hard, Be Hard focuses closely on the Knowledge Is Power Program (KIPP) charter school chain as the most prominent exemplar for total compliance “No Excuses” schooling. By way of in-depth interviews, former teachers offer accounts of their “No Excuses” teaching experiences that have not been heard before and that are not likely to be forgotten soon. 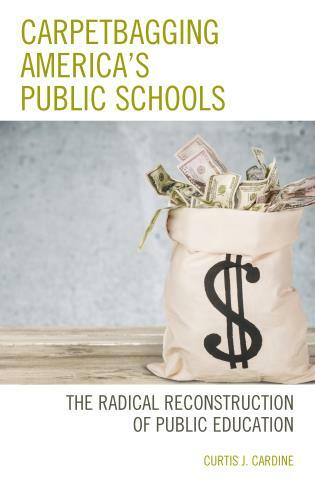 Work Hard, Be Hard also examines the KIPP organization as a manifestation of modern education reform exemplified in the convergence of neoliberal politics and the aggressive activities of the business and philanthropic communities. 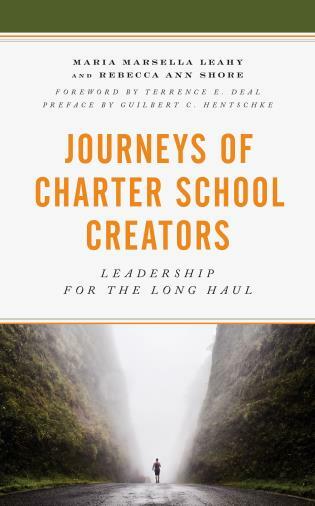 As an important corollary to the total compliance charter phenomenon, the book explores, too, the role of Teach for America in supplying the needed manpower and values components required to deal with very high levels of teacher attrition in these schools. Work Hard, Be Hard goes beyond accounts offered in news features, articles, and interviews that focus on “No Excuses” charters’ high test scores and expanded college opportunities for economically disadvantaged children. In short, the book offers a naturalistic antidote to the high profile gloss that mass media provides for “No Excuses” schooling. Work Hard, Be Hard examines new developments in “No Excuses” schooling that focus on psychological interventions aimed to alter children’s neurological and behavioral schemas in order to affect socio-cultural values and behaviors. Fraught with potential for abuse and misapplication by minimally trained teachers, these cult-like practices are examined and contrasted with more humane strategies that hope to reawaken the virtues of teaching and learning within the expansive confines of the sciences and arts of a truly humane pedagogy. 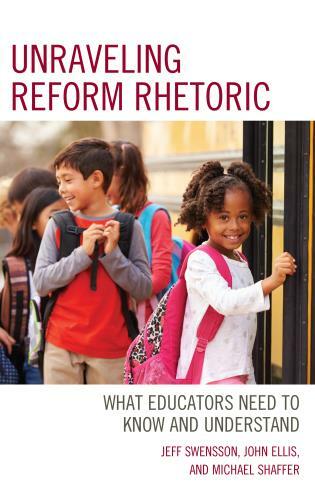 Help to educate policy makers and their staffs in cultural and economic facets of corporate education reform that are relevant to political decisions regarding education policy. 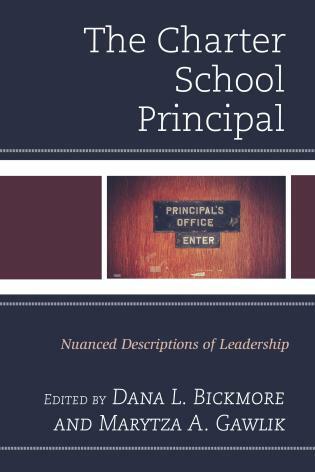 Jim Horn is Professor of Educational Leadership at Cambridge College, and he has published widely on education issues related to policy, theory, research, and politics. With co-author, Denise Wilburn, he published The Mismeasure of Education in 2013. Chapter 4: Whence No Excuses? Chapter 8: What Was it Like to Teach at KIPP? Chapter 15: Another Generation of the KIPP Model? Jim Horn et al. 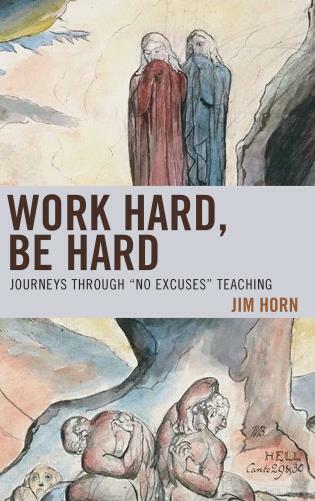 have collected important perspectives from current and former Knowledge is Power Program (KIPP) teachers in a new book entitled Work Hard, Be Hard: Journeys Through “No Excuses” Teaching. . . .I proffer that the KIPP teachers’ counternarratives in Journeys should be required reading for all of KIPPs influential supporters. . . .In summary, Journeys is shocking— but expected considering what is known about KIPP’s “no excuses” culture. 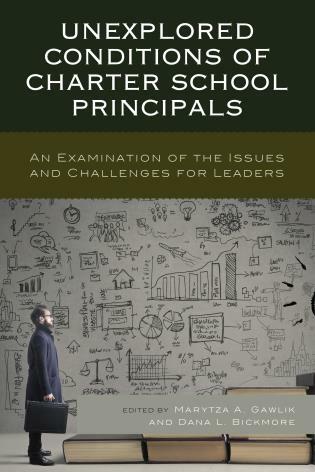 What makes this piece unique is the unprecedented interviews with current and former KIPP teachers across many schools and years in the charter chain. While many claim that KIPP is beyond reproach and is the shining star of charter schools, I submit that we should instead be asking whether KIPP can actually reform their reform based on the counternarratives provided by the KIPP teachers, or whether their approach is simply a pathological and abusive approach that the elites would never prescribe or allow for their own kids— except of course if they sent them away to military school. 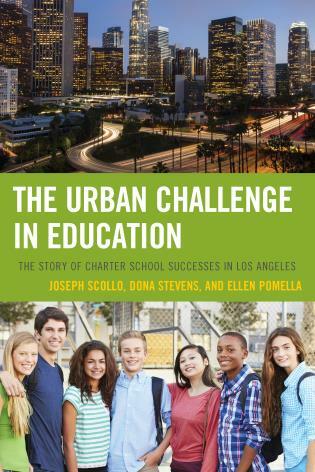 Horn uncovers experiences that offer a useful complement to extant empirical work on school choice and charters. In some cases, like excluding special needs students, these accounts highlight what we already know about choice, charters, and their effects. Other stories, like ‘harsh discipline, humiliation, isolation, silencing, and public shaming,’ make heavy accusations and raise serious questions about No Excuses schooling that demand further investigation…. Work Hard, Be Hard provides an important counterpunch to the neoliberal claims of No Excuses school proponents. I hope to see more followup to Horn’s research and policy recommendations. The desire for order—for kids to shut up and listen—is universal—and I always thought we were in danger of letting it be too important. And these descriptions of KIPP give us picture of what ‘uniform enforcement’ looks like—when people let it…. This is an important book. I’ve never paid much attention to KIPP. Now I see how scary and terribly racist it is. — Susan Ohanian, educator, activist, and author of "What Happened to Recess and Why Are Our Children Struggling in Kindergarten?" 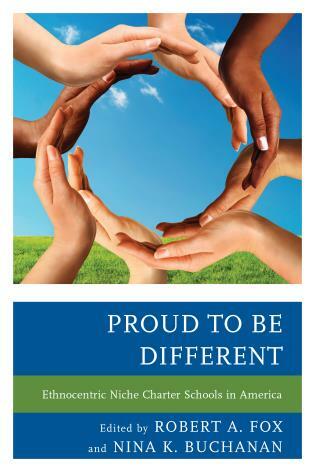 This book is the foundation for changing the disastrous course the U.S. (and soon the rest of the world) is on….The philosophy underlying the KIPP movement is impacting not only KIPP schools and similar schools but education in general, world-wide…. I am convinced that this book will be at least the book of the decade. Up there with The Shock Doctrine.